This is an in-depth pool management course for individuals not currently certified, who are preparing to take the PA Dept of Agriculture Core and Category 24 pesticide applicator exams. Please note that pending questions throughout the day, class may extend beyond 5:30 pm. Please let the instructor know if you have to let immediatly at 5:30 pm. The Swimming Pool Management 101 Workshop is for individuals not currently certified, who are preparing to take the core and category 24 exams. It has been designed to provide in-depth pool management instruction as well as the information needed to sit for the Pennsylvania Department of Agriculture Pesticide Exams. To become a Certified Pesticide Applicator, one must take and pass a core written examination and a category-specific exam ( i.e., swimming pools, lawn and turf, etc.). Both exams are closed book. This workshop will focus on the core information including, but not limited to introduction to pesticides, federal and state laws, pesticide safety, toxicity, health issues and emergencies, along with pesticide formulations label content, and environmental effects. 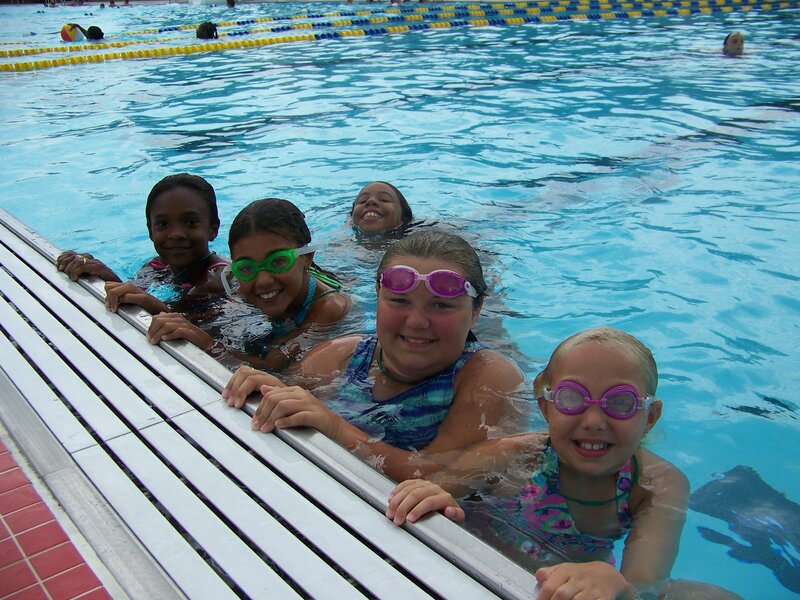 The content of the class will also discuss information specific to swimming pools, such as pool calculations, water balance and testing, sanitation/oxidation, filtration, and pool and hot tub safety. *** Price includes books valued at $70! The Core and Category 24 exams are CLOSED BOOK! The Pesticide Applicator Certification Exam will be administered by the Pennsylvania Department of Agriculture. The exam will be given in the morning on the second day of the Pool 101 Workshop as long as 10 or more individuals register for the exam. The test is two parts; the Core exam and the Category 24 (Swimming Pools). These two exams (the Core and at least one Category) must be passed within 180 days of one another for certification of the individual. The exam can also be taken at Regional PA Department of Agriculture Offices. PRPS will refund your registration, less a $25 processing fee, if your cancellation is received in writing before course materials are shipped (note: PRPS ships course materials as soon as they are received and cannot guarantee shipping dates). No refunds will be given for cancellations occurring less than 10 business days prior to an event. Substitute attendees are welcomed in lieu of cancellations; please contact the PRPS office to arrange this. Please sign in or create a new account to register.